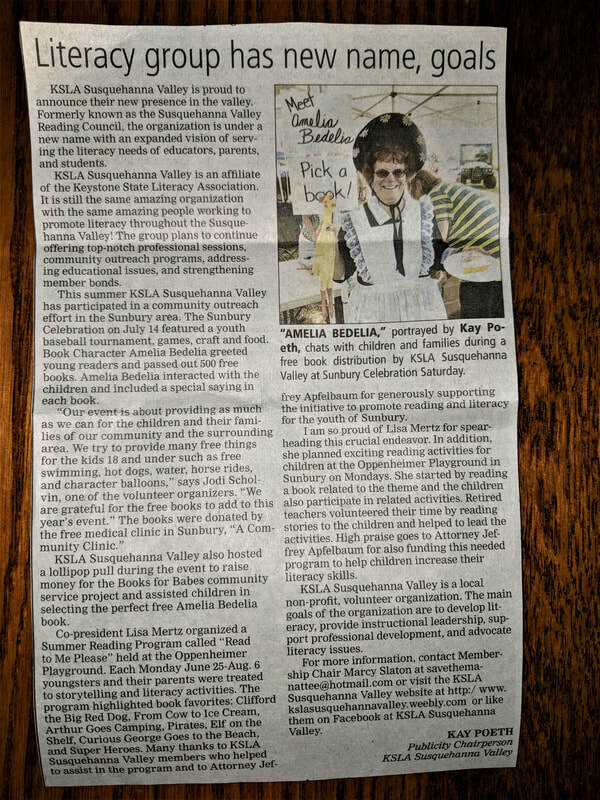 Our goal is to promote literacy in the communities and schools of Central Pennsylvania. We are proud to have earned both the KSLA Council Leadership Award and the KSLA Distinguished Council Award. 2017 SVRC Meeting at Susquehanna Unviersity.